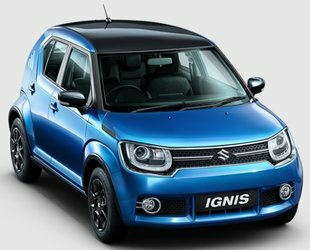 Maruti Suzuki is offering host of discount benefits on its car range in April 2019 as part of Retail Offers on Nexa Range. I am thinking about Zeta . 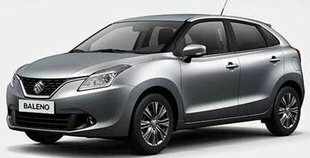 Hi Admin I am planing to buy new Baleno facelift 2019, From 4 variant of petrol MT, which variant is worthy according to price and features... I am thinking about Zeta . Please replay asap. Pls reply is it necessary to do insurance with maruti insurance to get offers for purchase of new baleno. Dealer is asking insurance complusery by us other wise discount is not given to you. Pls reply is it necessary to do insurance with maruti insurance to get offers for purchase of new baleno. 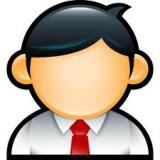 Dealer is asking insurance complusery by us other wise discount is not given to you. 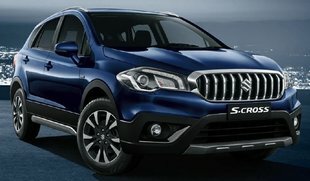 Is it necessary to do insurance with maruti insurance to get offers for purchase of new Baleno ?